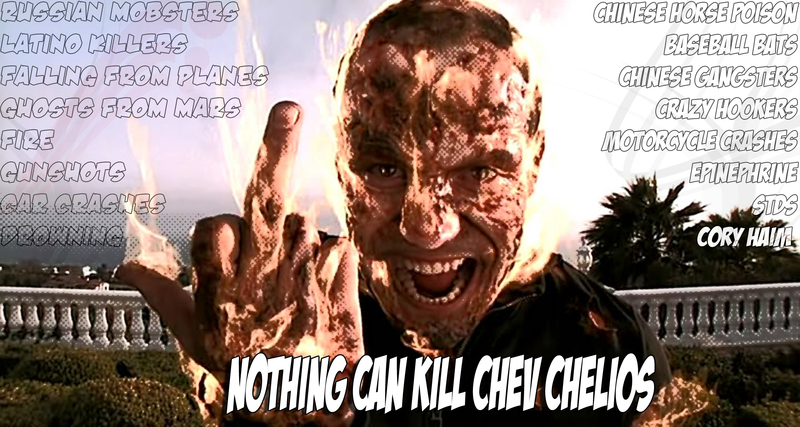 Finally got to see Crank High Voltage. This unrecognizable mess is Statham in heavy makeup on fire, proving nothing can kill his Hitman-Superman. I’ll have to sit down and compose a proper review someday soon.